How To Turn On Gmail Offline Mode And Use Gmail Without Internet? 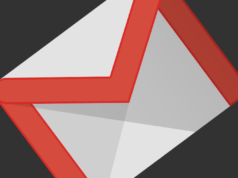 Recently, at Google I/O, the search giant announced many Gmail features that are meant to enhance your user experience. We have already told you about Confidential Mode and Smart Compose. Now, Gmail’s new feature comes to save the day when you are on vacation, but your inner workaholic is getting restless. Gmail Offline mode lets you use the email service without an active internet connection by saving emails on your hard drive. You can check out your inbox, compose new emails, and take the pleasure of hitting the Send button. The email lives in the Outbox folder until the internet connectivity is up again. How to enable Gmail Offline mode? Just like other new Gmail features, enabling the offline mode also requires you to switch to the redesigned Gmail interface. If you have already done that, proceed with the steps mentioned below. Open Gmail and click on the Gear button in the top-right corner. Go to the Offline tab. Tick the Enable offline mail checkbox. Now, you can choose the number of days for which you want to store emails. It’s your choice whether to download the attachments or not. 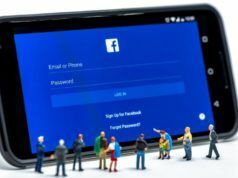 Next, decide whether you want to keep offline data or delete it when you log out of your Gmail account on that device or change your password. 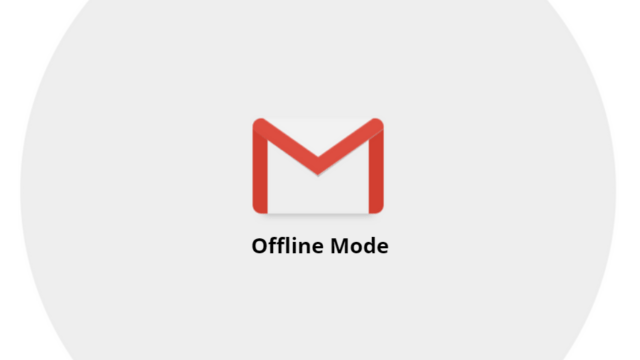 Now, offline mode in Gmail is live and ready to help if you’re planning to air gap your computer for some time. A logo will appear whenever the syncing process is going on. While you’re on the go, you can use the offline mode to browse your previous emails from the last 90 days at max. The limit I guess is fine unless one is an email power user. A disadvantage with Gmail offline mode is that it only works in Google Chrome 61 or above. One thing to keep in mind is that the offline mode only works when Google Chrome is running, i.e., if you close the browser email sync process will stop. Also, make sure you have enough free storage available on your computer, otherwise, Gmail offline might throw an error. What if I have multiple Gmail accounts? Setting up offline mode for one account won’t affect any other Gmail accounts you’re using on the same computer. If you want to turn on Gmail offline, you’ll have to do individually for all of them. 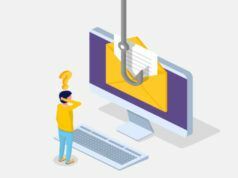 The method mentioned above only works for new Gmail, but this doesn’t mean the users who haven’t made the switch are left out. They can install the official Chrome extension called Gmail Offline to use Gmail without internet. 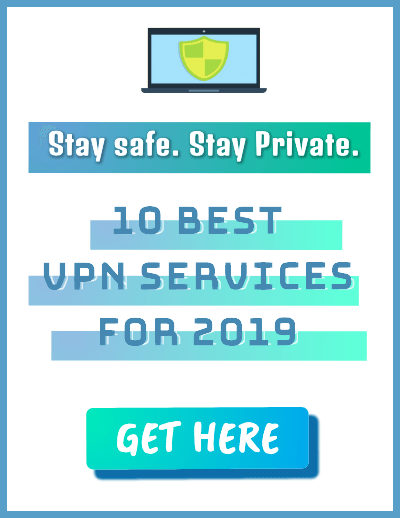 Although we are living in the era of always-on internet connection, the availability of offline mode in various services is still welcomed by many. If we talk about Google, the company already offers an offline mode for Google Search, YouTube, Google Docs, etc. For Google Drive, there is an offline mode and a desktop app called Backup & Sync. 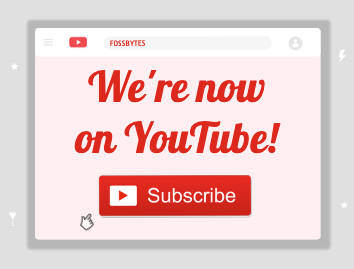 Also Read: How To Turn On “Remind Me To Take A Break” On YouTube?